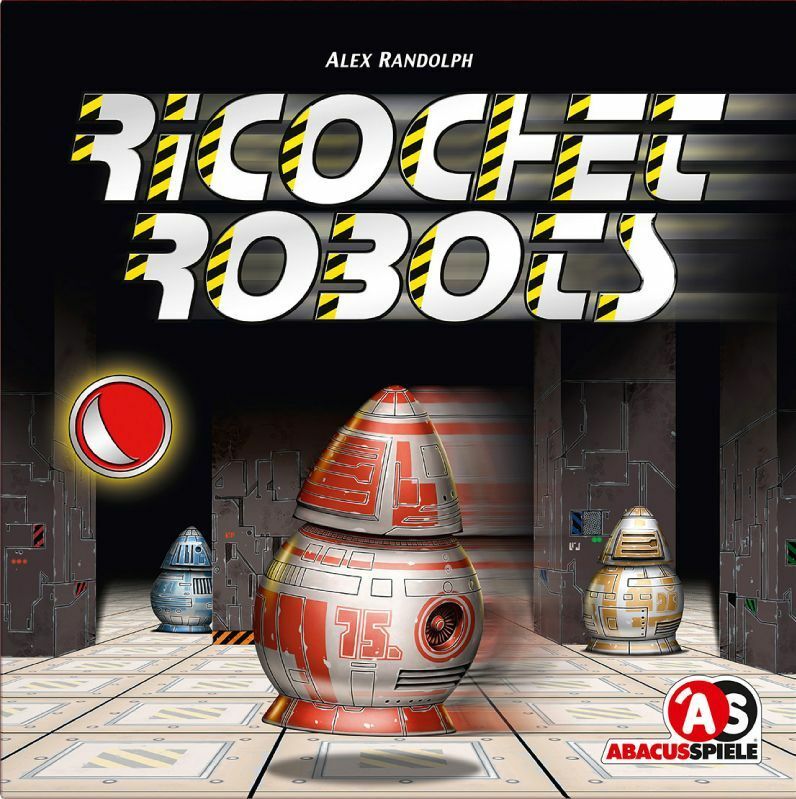 Ricochet Robots is less of a game and more of a puzzle, which explains why there's such an odd number of solutions possible. There's a four-piece modular board that forms a large room with walls spread around the board. There are also color-coded targets on boards. Placed on top of the surface are four robots. The idea for each turn/puzzle is to get the like-colored robot to a randomly selected target. The trick is that once a robot starts moving, it will continue to move until a wall or another robot stops it. Therefore, players are seeking a sequence of moves for the robots that will enable them to move the required robot to the target in the fewest moves.